The location of the Glengoyne distillery makes it the perfect stop if you're ever in the neighbourhood of Glasgow - less than half an hour by taxi from the city centre. The friendly family atmosphere and the unique little walk to the open air bar under the waterfall makes it a 'must visit spot' during any trip through the area. 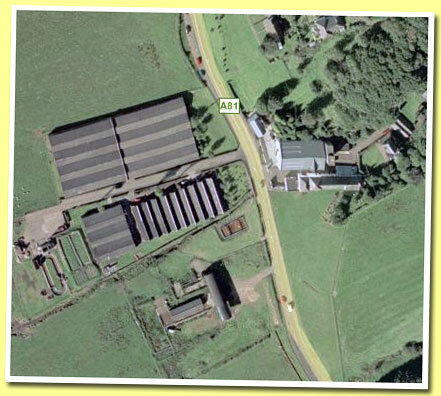 The Glengoyne distillery is said to have been founded in 1833. And it was founded on the strangest of locations; right between the Highlands and the Lowlands. And while .... More on Malt Madness. The Whisky Fair - Whisky Agency etc.